← Giving Tuesday – Help Support MSU Tollgate! MSUE Tollgate continues to partner with area schools to provide students with innovative place-based inquiry learning experiences. Recently, Tollgate staff worked closely with the Novi Community Schools, Assistant Superintendent of Academic Services R.J. Webber, Science Coordinator Emily Pohlonski, and kindergarten teaching teams from all five Novi Elementary Schools to tailor a program about trees that aligns with the Michigan Science Standards and the teaching goals of the teachers. Also new this fall, Tollgate staff partnered with Farmington Schools Associate Superintendent Aaron Johnson, Principal Greg Smith, Science Coordinator Colleen Stamm, and the teachers from Lanigan Elementary so that every Lanigan student will visit Tollgate twice this school year for authentic learning in the living laboratory of Tollgate’s forest, fields, barns, and pond. 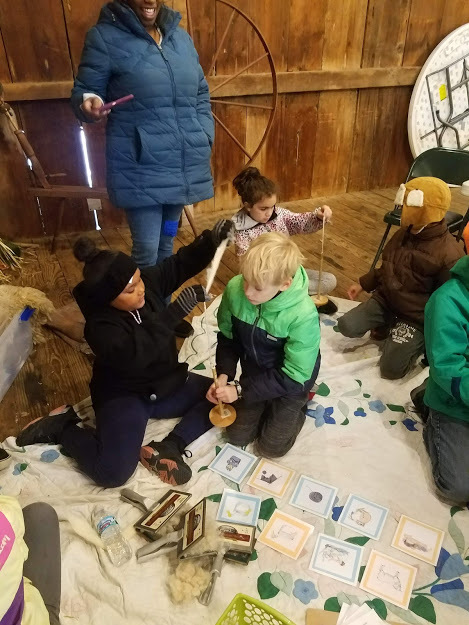 This fall, each Lanigan grade experienced a different program designed to inspire learning and to align with the new Michigan Science Standards. Built on the national Next Generation Science Standards and as found in A Framework for K-12 Science Education, the new standards emphasize not only what students are to know about science, but also what they are able to do with science. Tollgate programs incorporate science and engineering practices that students should be able to demonstrate at various stages in their K-12 education. One important change in the science standards is an emphasis on integrating science content with application. 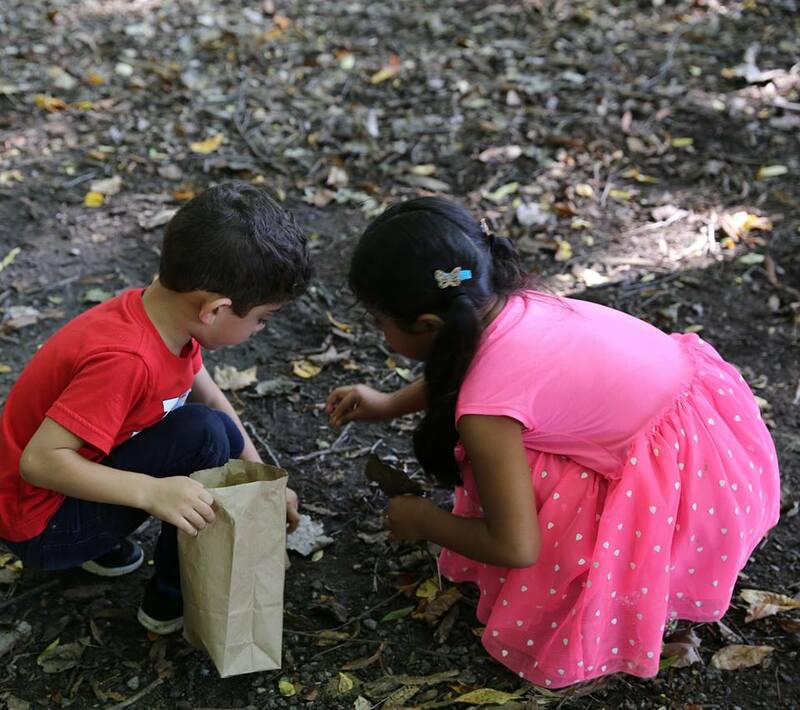 By presenting students with real world challenges and guiding them through awareness, understanding, and action, children investigate phenomena, record and analyze data, make models, and draw inferences through their explorations in the natural world. 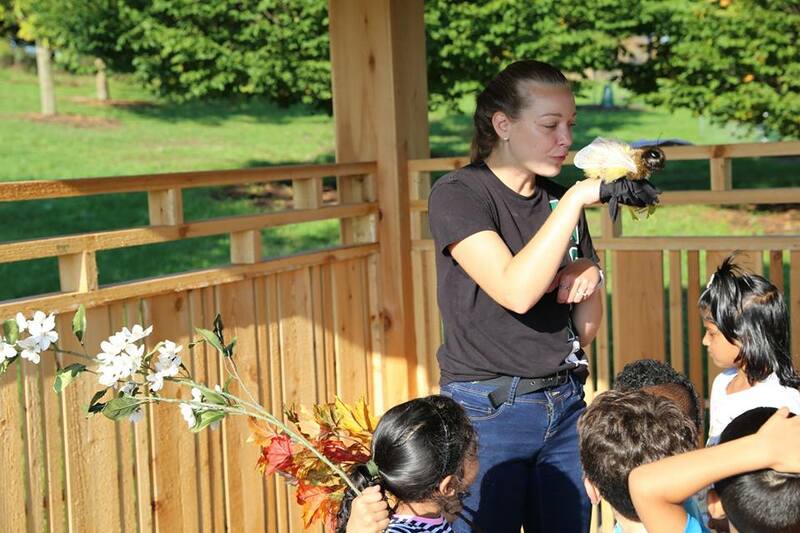 Visits to Tollgate foster these outcomes and bridge multiple disciplines using crosscutting concepts to allow students to connect their farm experience with different aspects of their classroom learning and to deepen their understanding of core ideas observed in the farm environment. 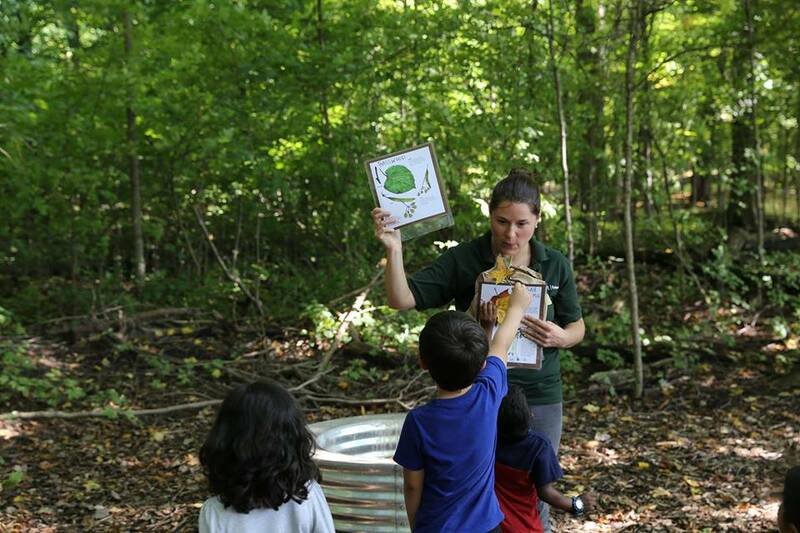 Newly piloted Tollgate programs include Water and Land: The Connection, Ecosystems Explorations, and Weather and Animal Adaptations. One grade experienced the Collaborating Classrooms version of Weather and Animal Adaptations with a visit to the school by Tollgate educators to explore big ideas and driving questions. 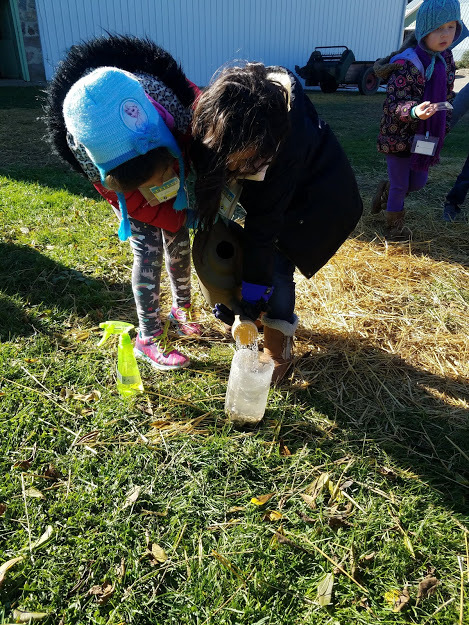 Students were commissioned to gather weather observations and data in their schoolyard and to develop and present a weather forecast. 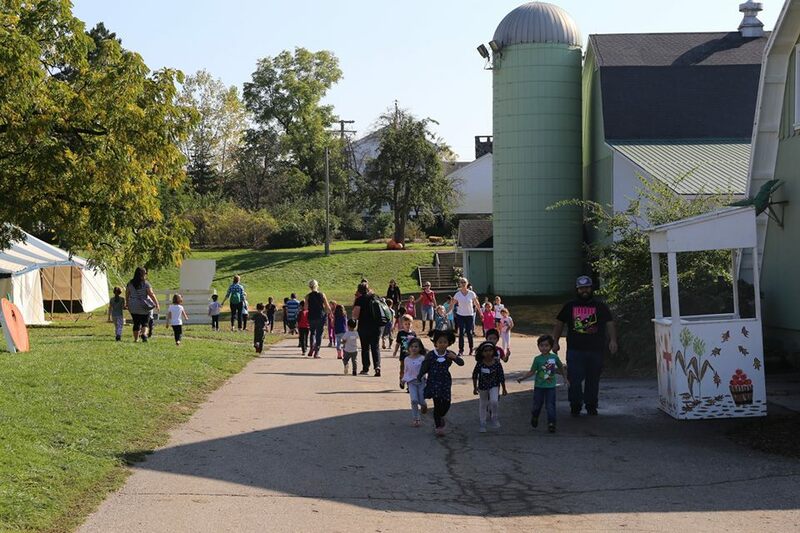 Next, students took a field trip to the farm to explore animal interactions and weather investigations on site. 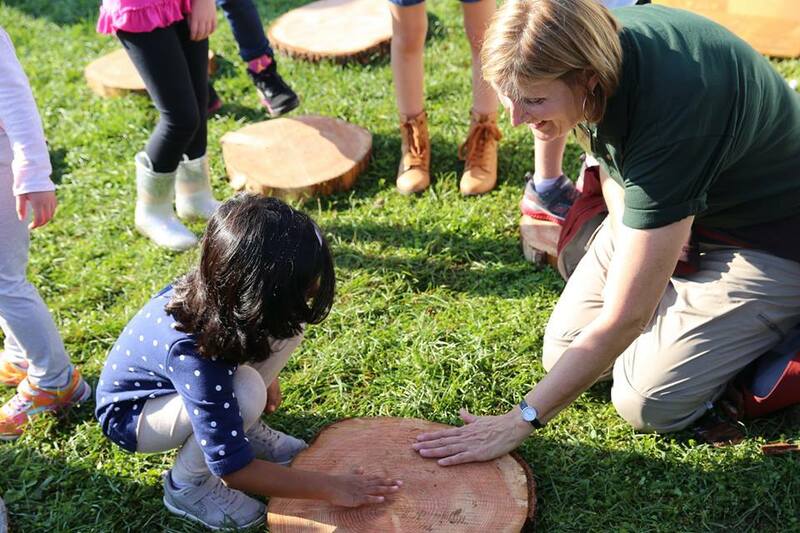 Thirdly, Tollgate instructors created a virtual classroom, including video updates on weather data collection and live outdoor observations to explore connections between what’s happening in their schoolyard and on the farm. As Tollgate Education Staff continues to collaborate with school leaders and teachers to develop innovative programming to inspire learning, we are privileged to witness wide-eyed discovery taking place through the vantage point of our young visitors. We look forward to extending learning throughout the school year through multiple interactions with the students. 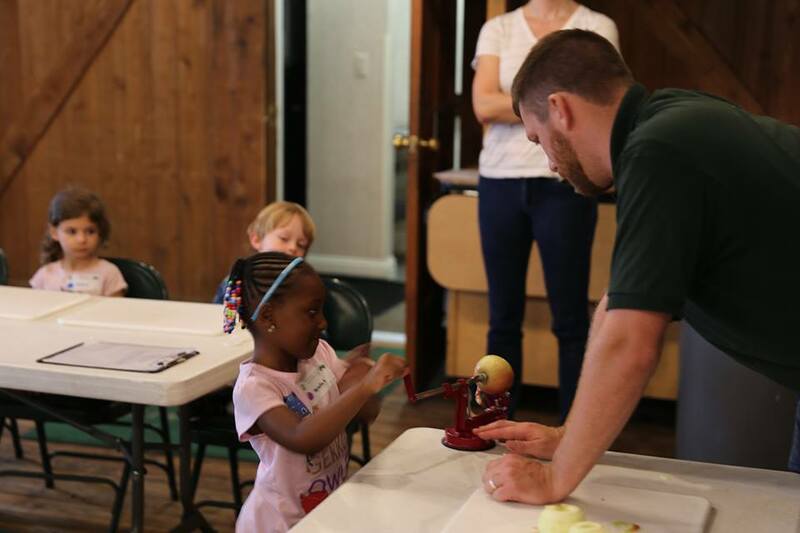 For more information about Tollgate school programming, contact us at koehle43@msu.edu.